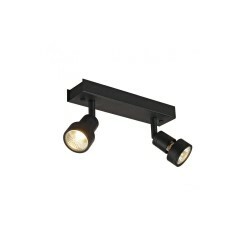 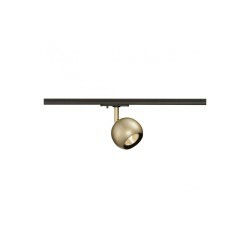 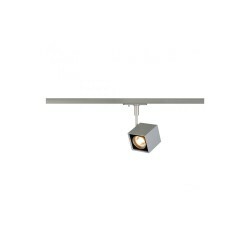 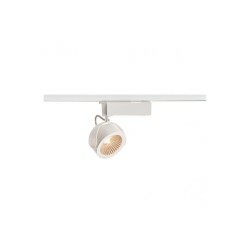 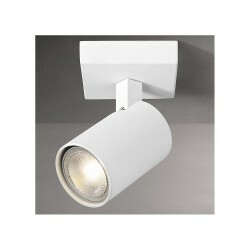 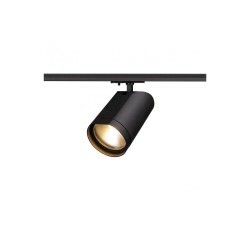 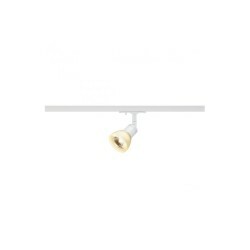 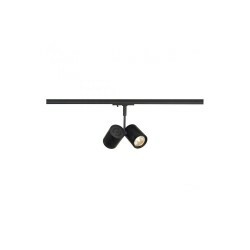 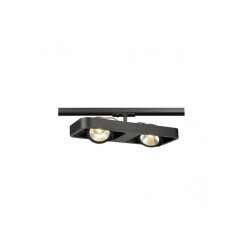 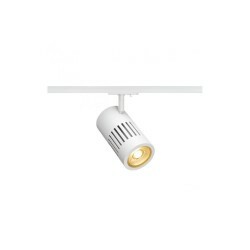 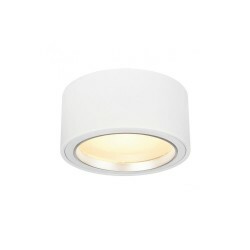 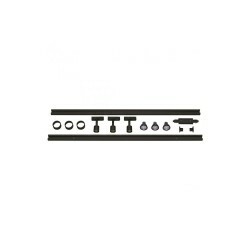 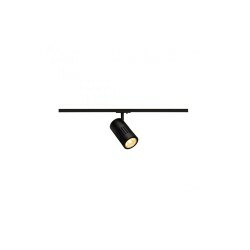 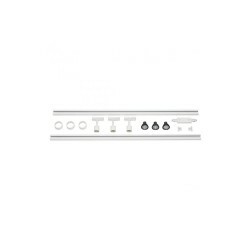 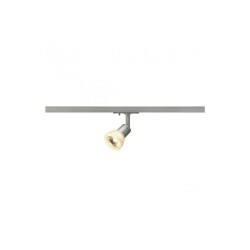 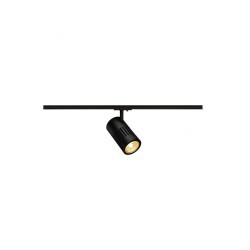 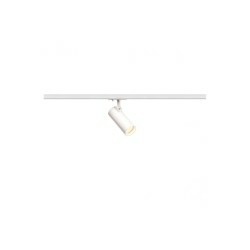 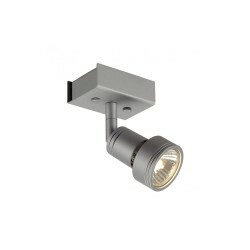 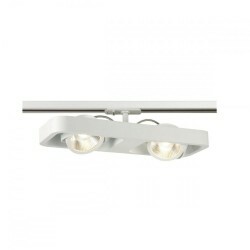 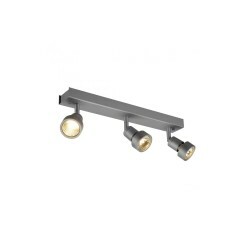 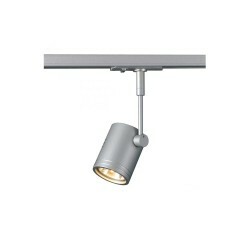 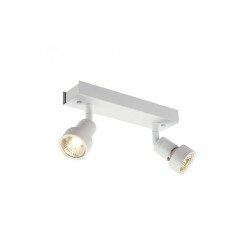 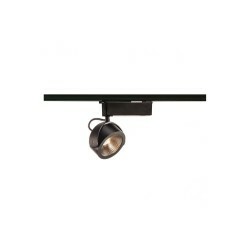 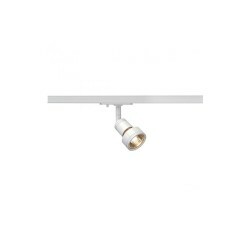 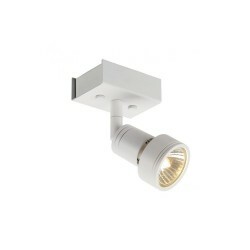 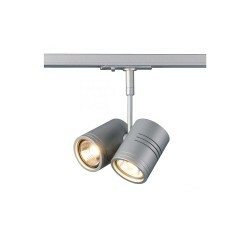 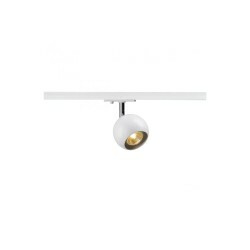 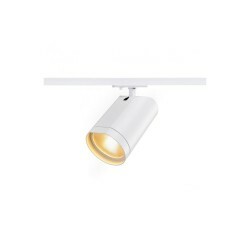 Astro Lighting Excel 1007003 Brushed Aluminium Triple Spotlight at Love4Lighting. 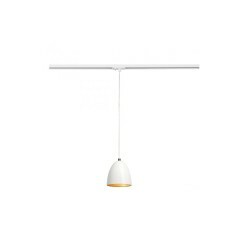 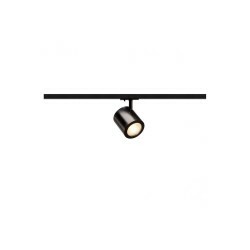 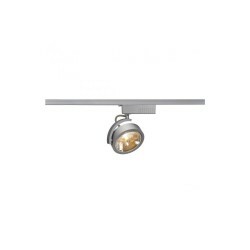 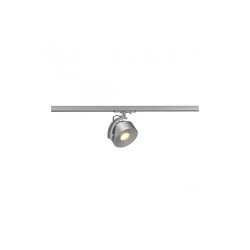 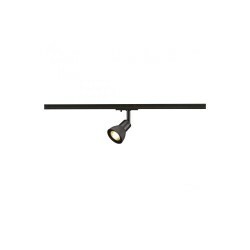 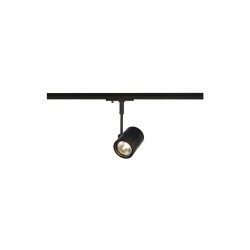 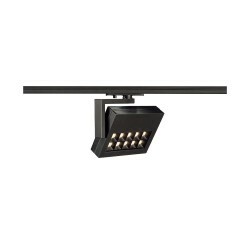 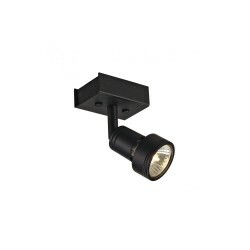 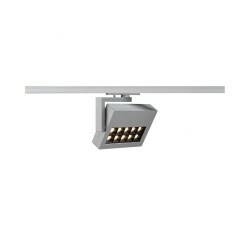 The Astro Lighting Excel 1007003 Brushed Aluminium Triple Spotlight is a dynamic spotlight rig suitable for a whole host of applications in both residential and commercial settings. 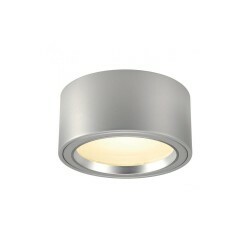 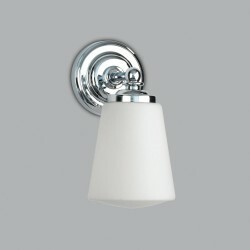 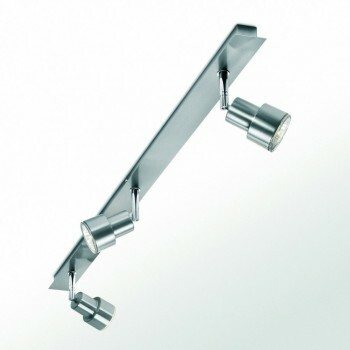 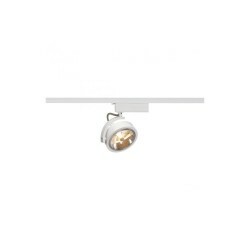 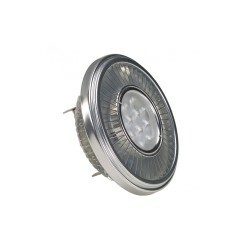 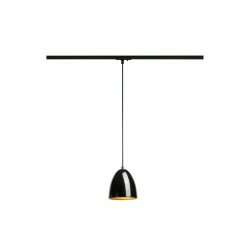 The spotlights are easy to adjust and the light fitting comes in a stunning brushed aluminium finish.